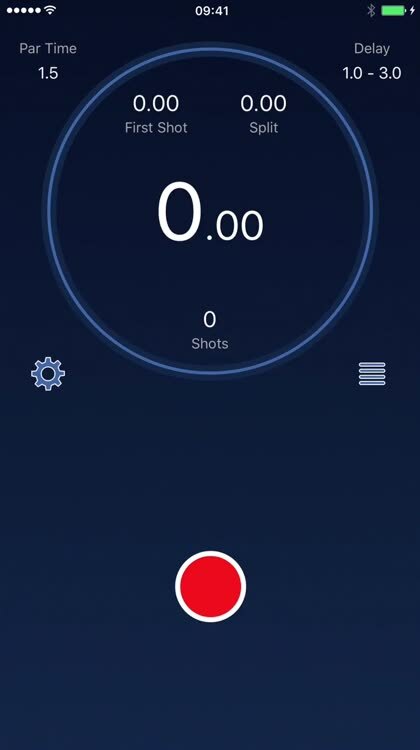 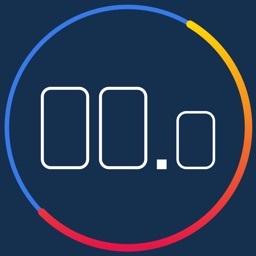 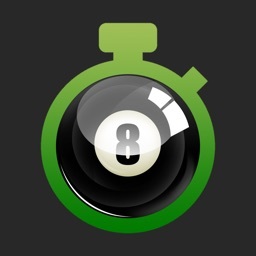 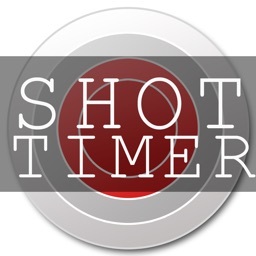 ShoTi is the first shot timer in the world with video recording. 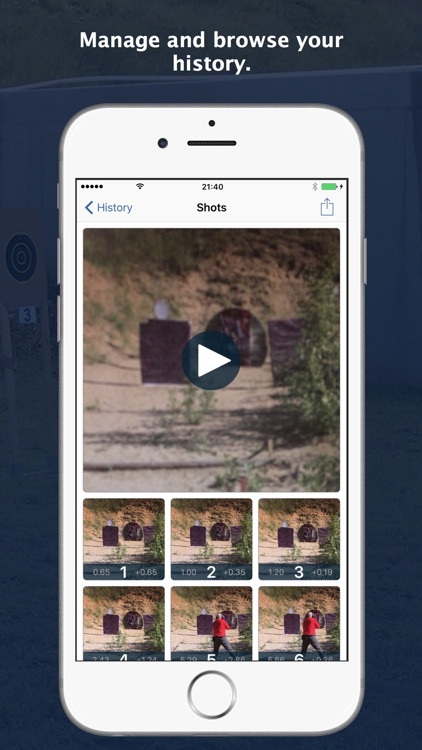 Using this awesome feature you can view and analyze each your shot. 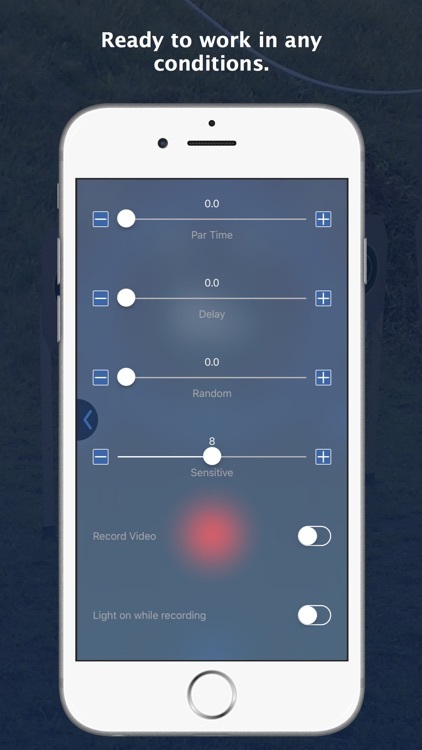 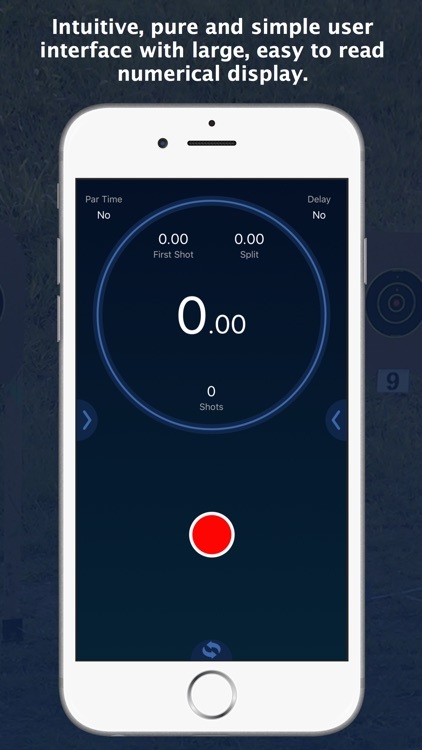 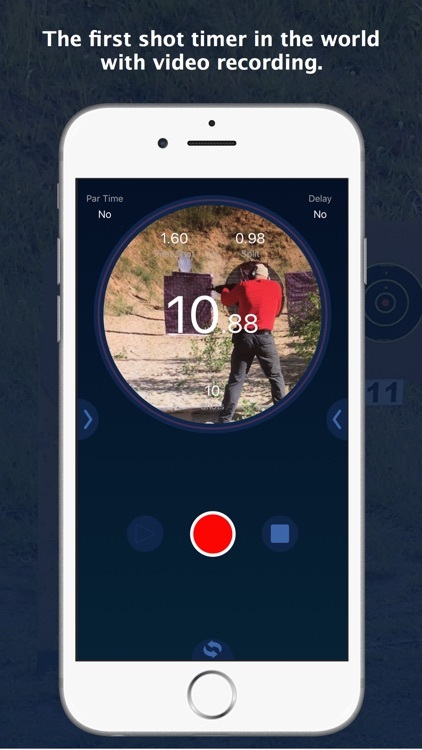 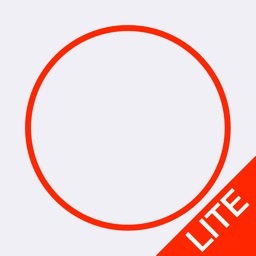 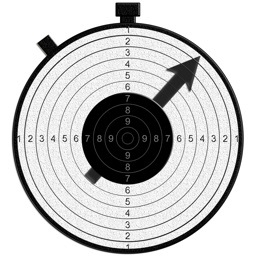 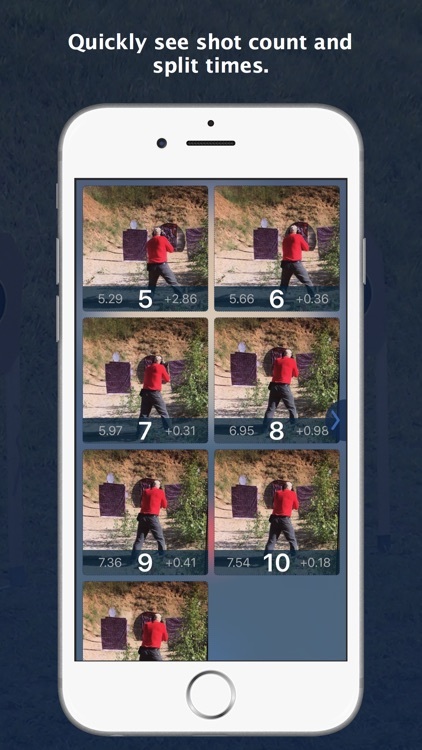 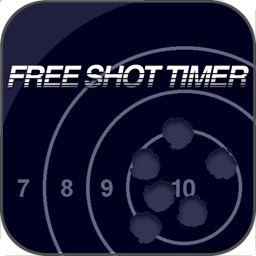 It is an extremely accurate, effective and easy to use shot timer that you can use to improve your shooting skills and performance on the range.